it hit a year this month. it reach this far already. 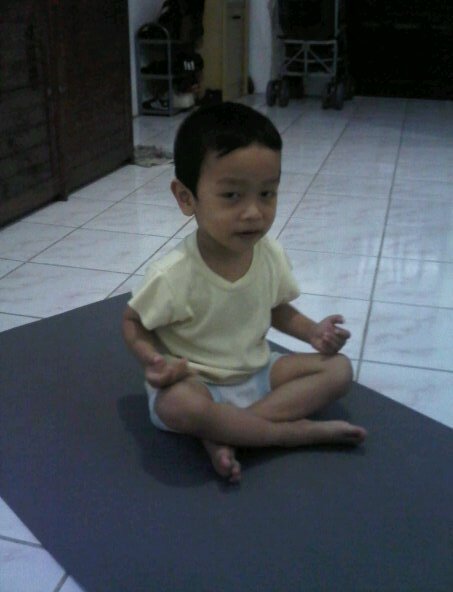 i remember the first time i did my asana. my first cycle of suryanamanaskar. i realized something all along. that human need bodily experience to gain their perspectives, balance with their mind and soul. yoga had been giving me those. it gave me the balance and the way to control my sanity. it is a simple as taking a breath but fully conscious with what is happening to your body, to your world. somehow it started a very intimate relations with the self, deep inside. it took me time to crack myself up. not only my muscle, limb, but also the depth of my heart. and now, all of it is a part of me. a part of my journey and path.